Imagine it’s half past midnight at your student house party, everyone’s had one too many lagers and the drunk munchies are kicking in. Then, from out of nowhere, masses of free chips arrive. Well, that’s exactly what happened at one Sheffield house party last night. Described by the host as “like Christmas”, it was all thanks to the one and only Broomhill Friery. 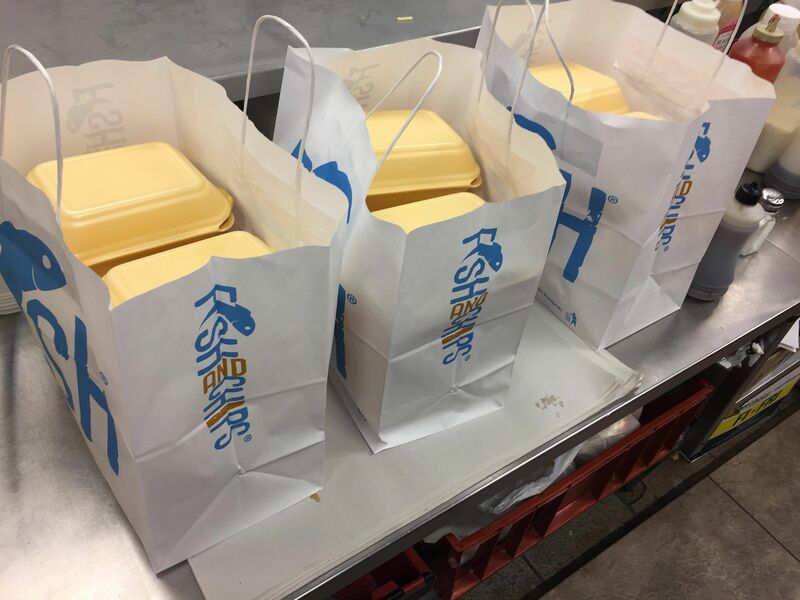 There were scenes of shock, disbelief and carnage as more than 100 students at the house party gravitated towards the yellow chip boxes like moths to a flame, with the hosts being the only ones expecting the delivery. 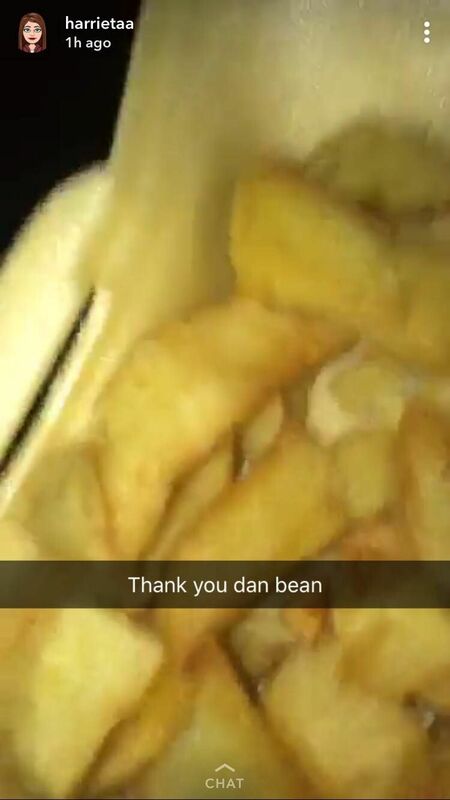 I mean, just the smell of Broomhill Friery chips is enough they’re that good. 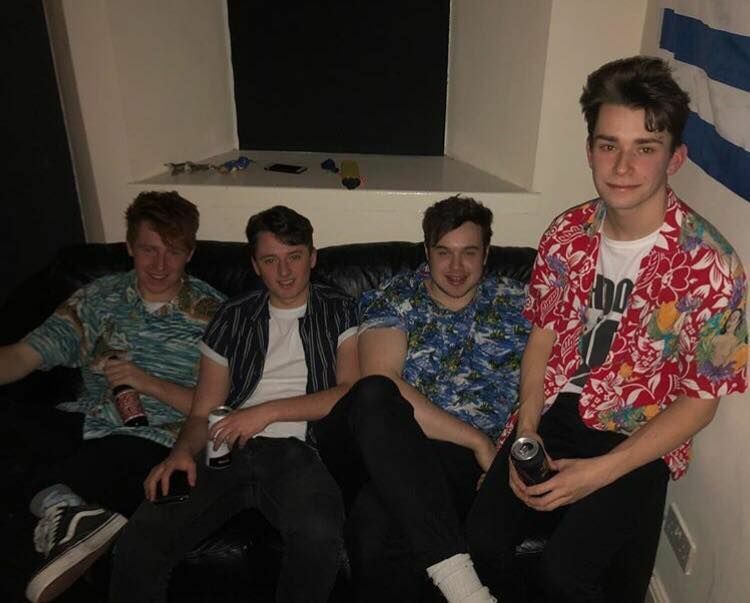 It all began when second-year Uni of Sheffield students Shaun Perryment, studying Geography, and Niall O’Callaghan and Jacob Archbold, both Politics students, let their mate Jake Verity know about the night. But they didn’t expect what happened next. 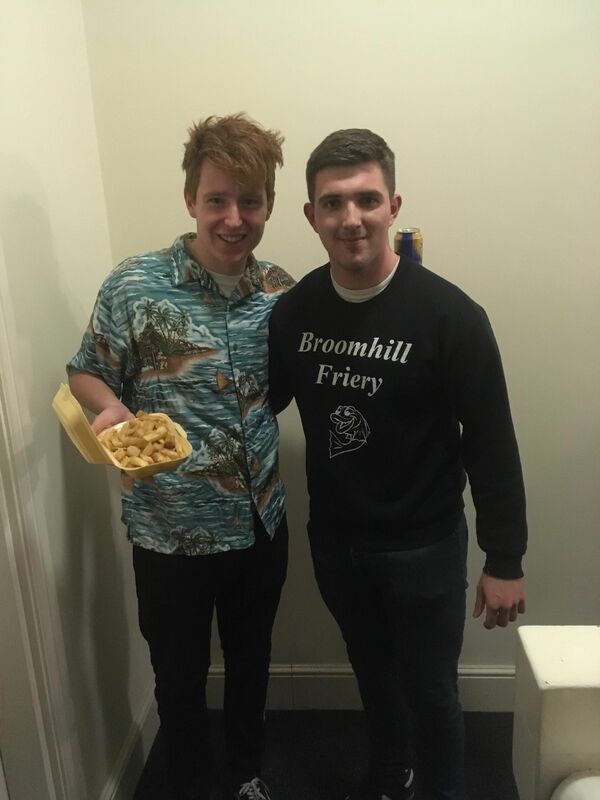 Verity, who works at Broomhill Friery, told his boss, the one and only Dan Bean (yes, Sean Bean’s nephew), who, knowing they’d all be dying for some of Sheffield’s best chips, sent about 20 portions to their door for free. Bean also urged students to like Broomhill Friery’s Facebook page if they want a chance of free chips some time soon.